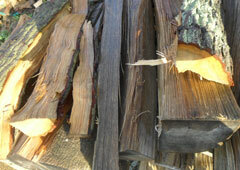 The logs are delivered as loose loads in one of our delivery trucks. Our standard stove size logs are preprocessed (to allow for better seasoning) into 10″ or 25cm lengths and are split down to 5.5″ or 14cm diameters on average. 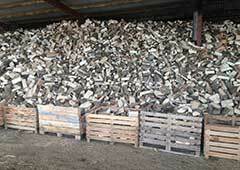 Our Inglenook logs have been pre processed (for better seasoning) into 1.5m lengths (known as ‘billets’) ready for cross cutting to your particular sizes. 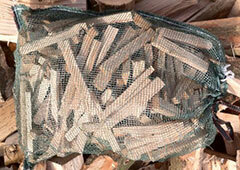 We also sell cordwood to trade and domestic users ranging from 1 ton to 1000 tons.